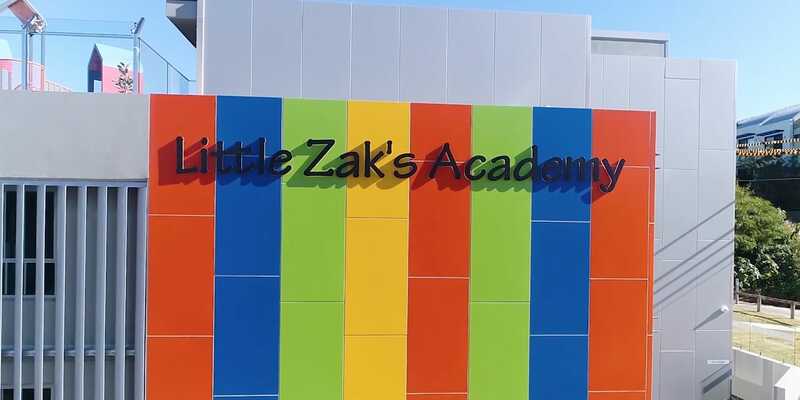 At Little Zak’s Academy Bondi Junction, we never underestimate how difficult a decision it is to leave your child in the care of others and our aim is to ensure that you have all the information you need to make this very important decision. Nice indoor playground in Bondi Junction. Professional staff with kindness to little kids. A lot of programming. Like the star activities to make the little one recognize their name and face. Little Zak’s Bondi has helped my son come out of his shell! I just love seeing how active he is now. He just loves all his school friends! Call us: (02) 9387 5097 or contact us using the form below and we will get back to you as soon as possible.